Scenery With Geraniums In The Window Of The House. Lizenzfreie Fotos, Bilder Und Stock Fotografie. Image 116009674. Standard-Bild - Scenery with Geraniums in the window of the House. 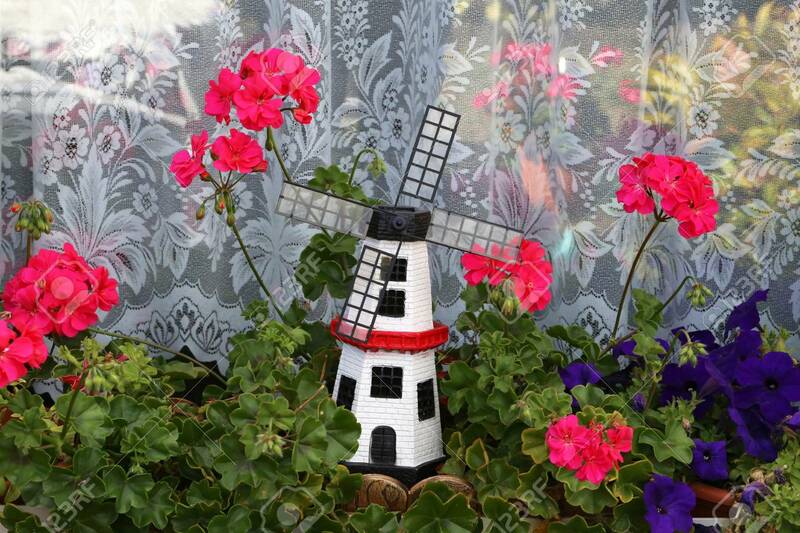 Scenery with Geraniums in the window of the House.